Here’s another chance to learn more about the Japanese tradition and culture through Matsuri (Japanese word for “festival”) which are pretty common in the provinces of Japan and they include street parades, feasts, costumes floats and normally the music which you will hear in the background while you spin the reels of this spinning festival called Matsuri. Play ‘N Go have done s magnificent job in the visual department presenting you with vibrant and crystal clear graphics. It becomes even better when you know that you can launch it on any device and enjoy the seamless experience without missing out on the quality. What we loved about Matsuri’s visual impression is that they kept it simple when it comes to the choice of symbols. 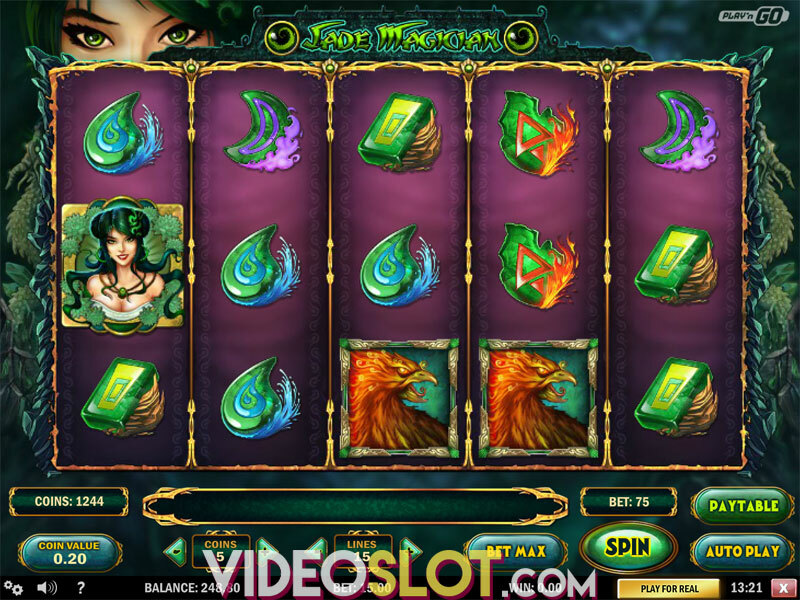 When it comes to oriental themes developers often feel tempted to include all the mystical symbols which more often than not leaves the reels cramped. This time it is a pleasure not to be burdened by too many exotic images, so you will see three lovely Japanese ladies all dressed up for the Matsuri, a bouquet of flowers, a fan and some food. The Wild is depicted as a lantern with a Japanese writing on it and at the same time it is the most profitable symbol, paying the maximum of 1,000 coins for five of a kind. 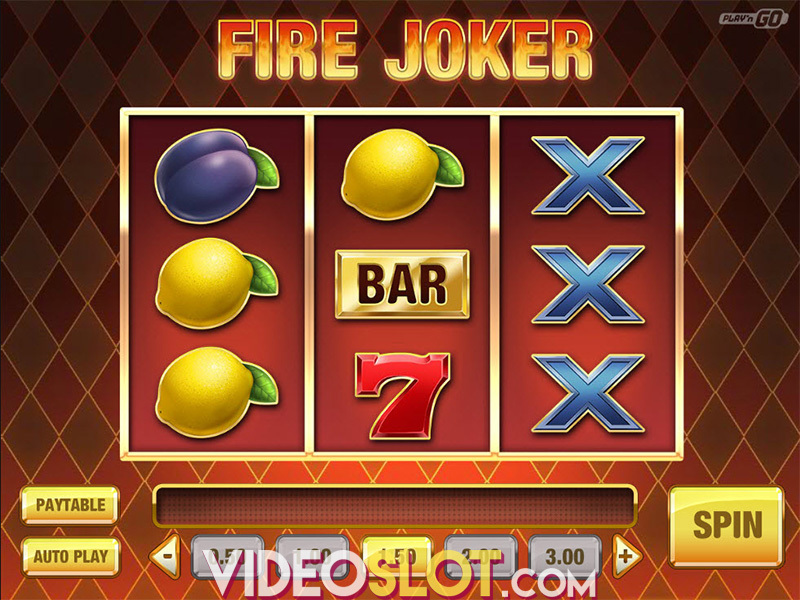 The Scatter is a cat mask which does not pay but it will help you get to the top prize of 20 Free Spins. Initially the masks will grant 8 Free Spins, but each mask that appears during the free play adds 2 more to the tally and this can go on until you reach the number of 20. If you are wondering what is so special about typical free games, wait a second and you will find out. The trick is in the Wild. When the lantern appears during the Free Spins it spreads across the entire reel and moves one position to the left with each next spin. This way it is possible to earn 300,000 coins. In the festive spirit, Matsuri does not stop there, it keeps another surprise in store – Kingyuo Sukui Bonus Game. This special game is triggered when you see three goldfish symbols which is when you have the task to catch the swimming fish from the aquarium and win the cash prizes. 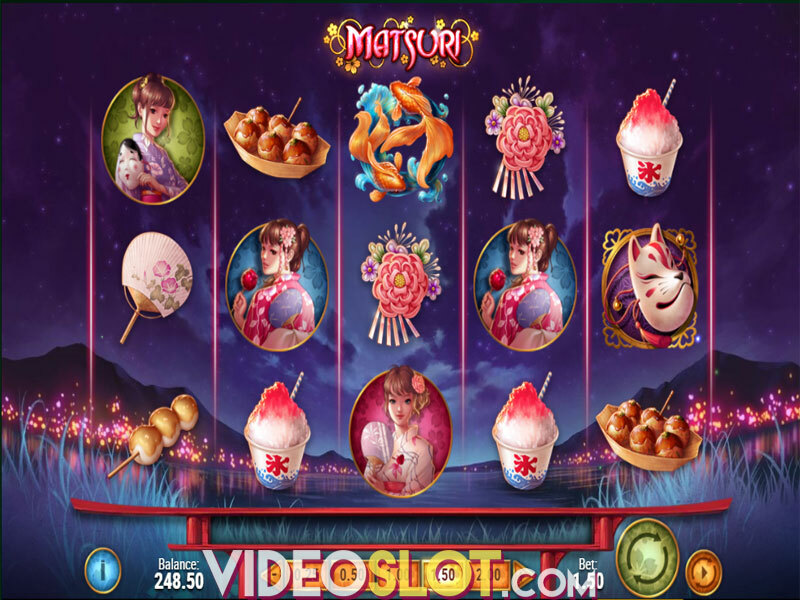 If you enjoy Asian-themed slots than we definitely recommend Matsuri as it is a refreshment in the sea of similar video slots. 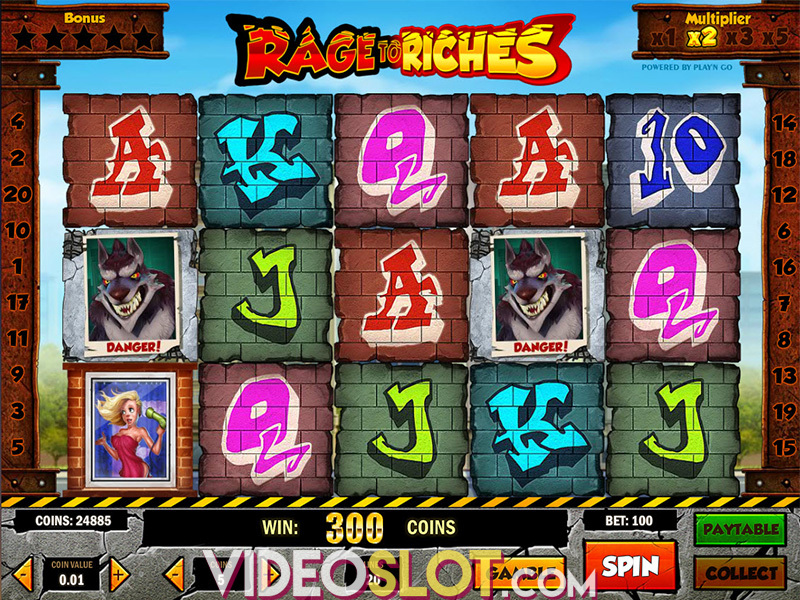 Admittedly, it can be labeled as a high variance game, but we believe that you will not be disappointed by this slot.